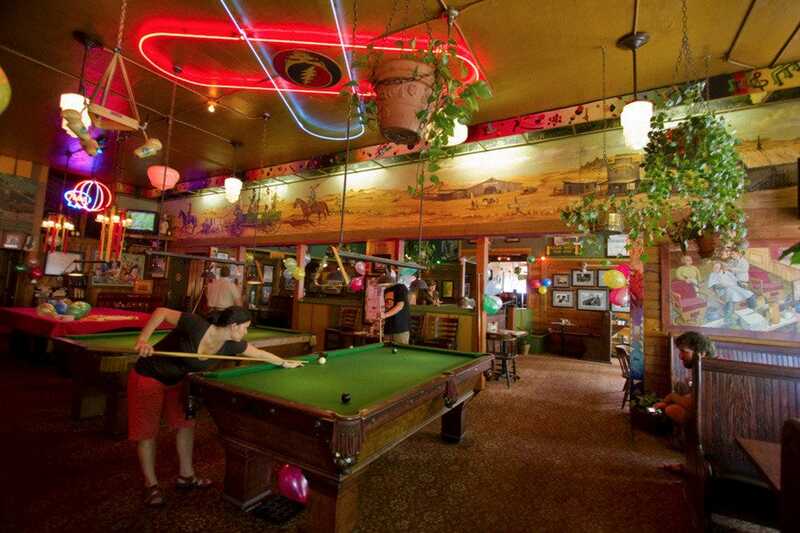 McMenamins Tavern and Pool is one of McMenamins' pioneer establishments opening back in 1984 with family friends indoor and outdoor seating on popular NW 23rd street. 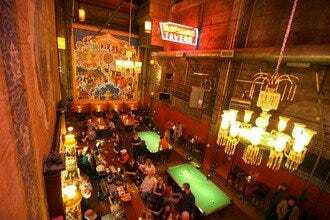 The tavern features all the things Portlanders love about McMenamins including two pool tables, a snooker table, and shuffle board. They have the standard pub food found at most McMenamins including Cajun tots. 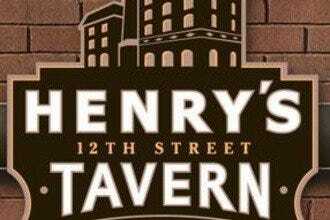 They also serve 20 McMenamins beers on tap. Plus they also have McMenamins ciders, wines, and spirits. 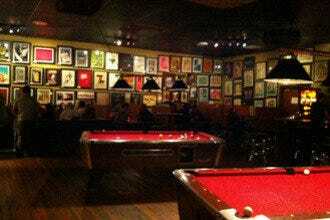 This particular McMenamins is a great spot to play pool The atmosphere is laid back and fun. It's also affordable at less than $5 an hour for a table. Billiards: "Don't forget to bring in your growler with you on Mondays for a $10 fill." 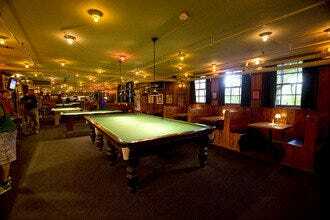 Best for Billiards Because: McMenamins Tavern and Pool has two pool tables and a snooker table.